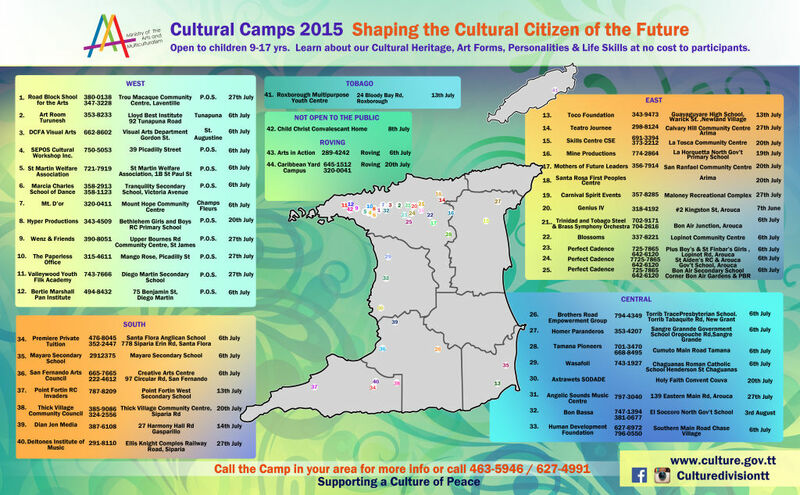 Have you ever wondered what the reach of our Cultural Camps Project is? Keep visiting our website for photo galleries and much more as our camp cycle winds down! Culture Division -Ministry of Community Development Culture and the Arts > Cultural Camps > Have you ever wondered what the reach of our Cultural Camps Project is?